Yachting is one of the safest leisure sporting activities and 99.9% of yachtsmen will never use their life raft... However, if you are one of the unlucky few, your chances of survival will be greatly increased if you understand how to use your safety equipment and how to help yourself. This one day course prepares you to stay alive in an emergency. It will show you how to make the best use of a life raft and you will learn some basic survival techniques. 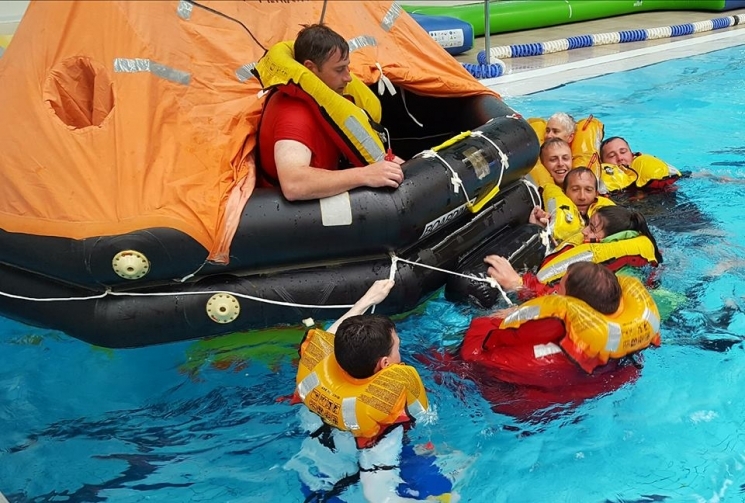 The RYA Sea Survival course fulfils the requirement for anyone wishing to add a commercial endorsement to their RYA boating certificate.